The creators of logos go to a lot of effort to ensure that logos are unique. 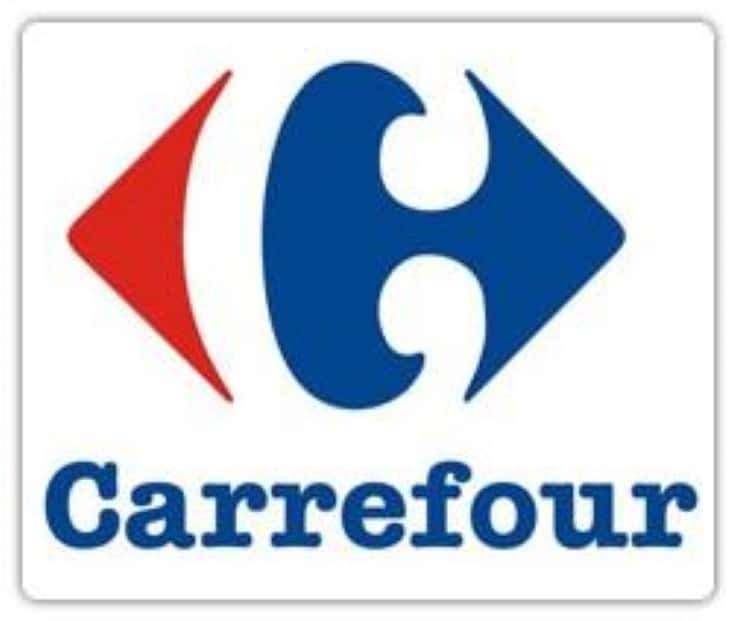 Many of these logos seem simple, but they are not always as simple as they appear to be. 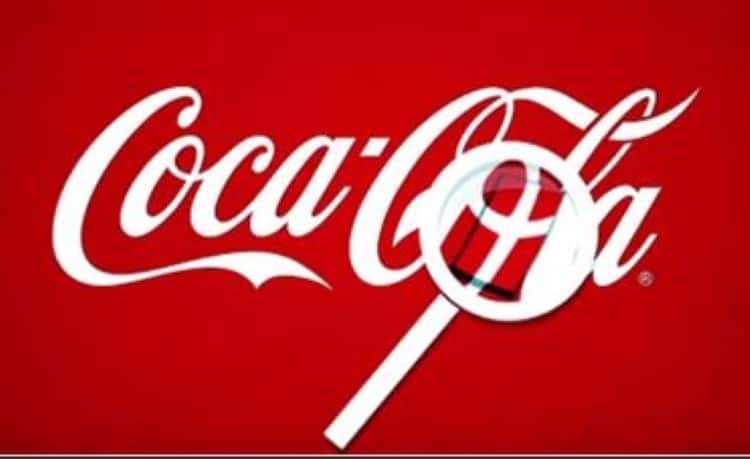 Here are some Famous Logos With Hidden Meanings. The clear use of negative space to create the number 1 is very easy to spot in this one. It creates much more interest than it would if the designer had just used the letter and the number. The FedEx logo looks like a plain word logo, but it isn't. 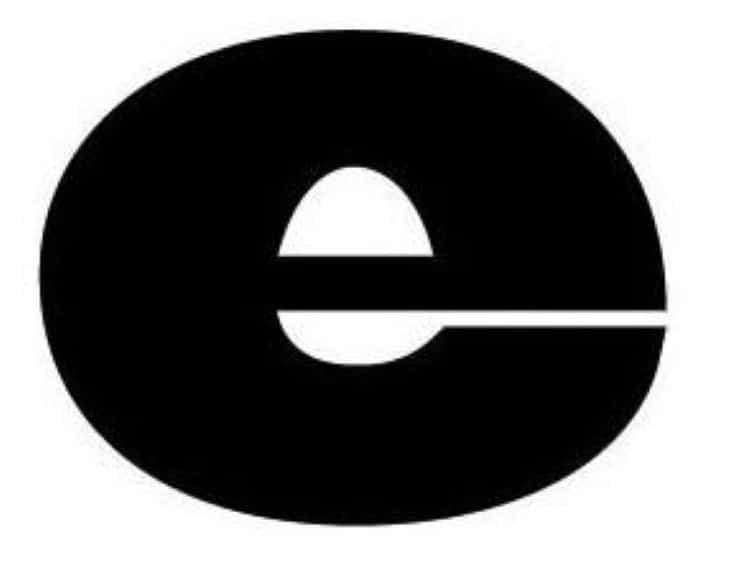 There is an arrow hidden in the negative space between the E and the x. The Sony Vaio design is pretty clever because of the symbols incorporated into the text. The letters VA represent a basic analogue symbol and the IO represents a digital signal. 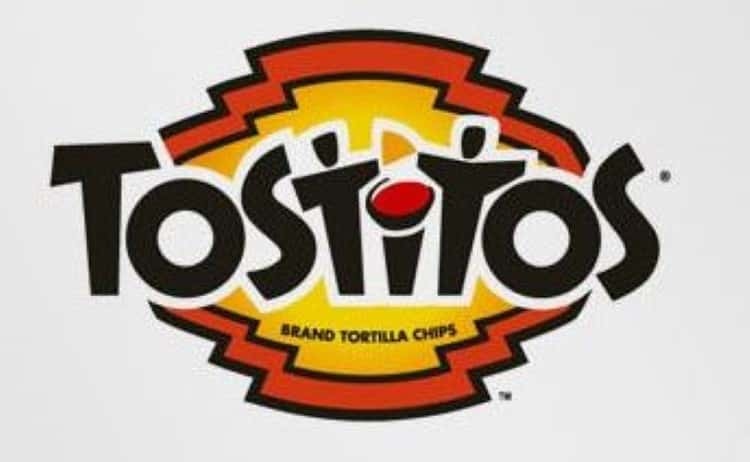 This logo may appear to be a bright mix of random colors and shapes. However, the shapes actually represent London’s geographical area as it changed over time. The Northwest Airlines logo seems to be just a plain text logo. If you look carefully at the symbol on the left though, you will see that the N and the W are cleverly incorporated. The image used here perfectly represents Yoga Australia. 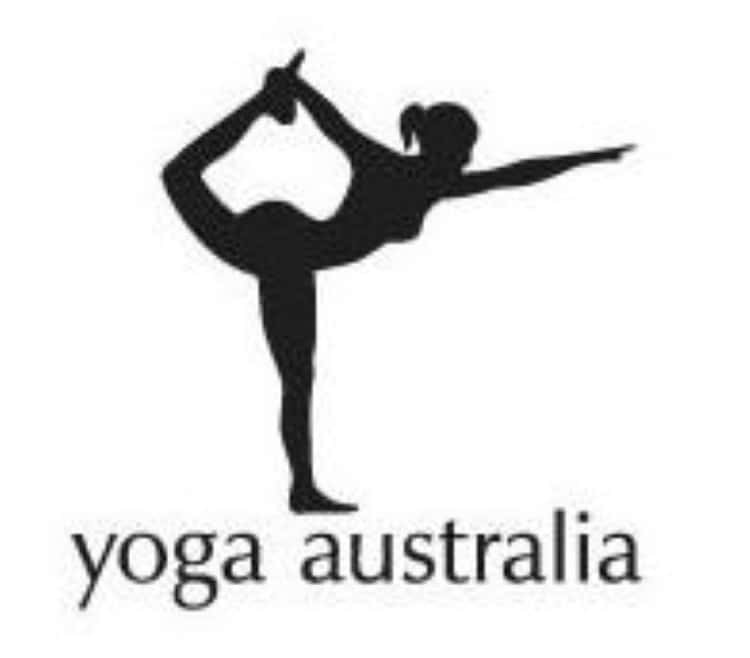 It features a person doing yoga and the negative space is used to show a map of Australia. 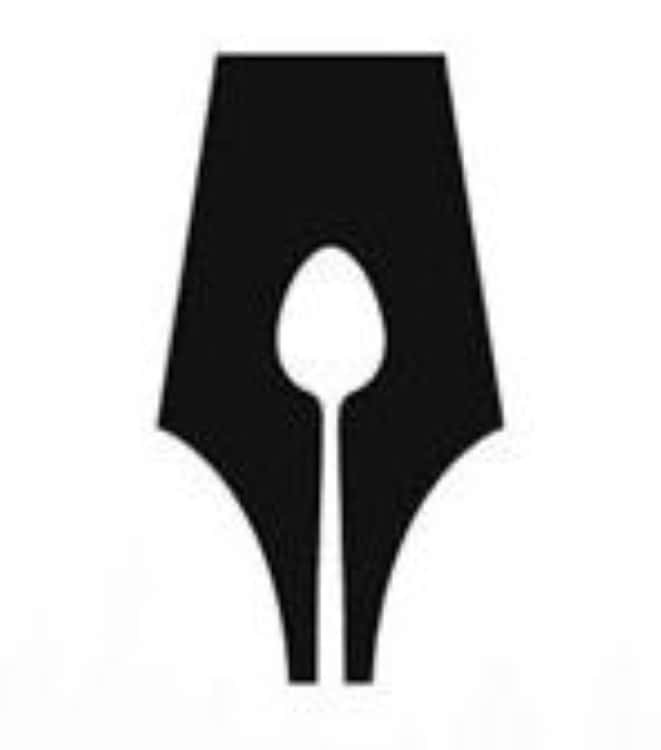 The pen nib is easy to spot but if you look closely the negative space has been used to show a spoon. 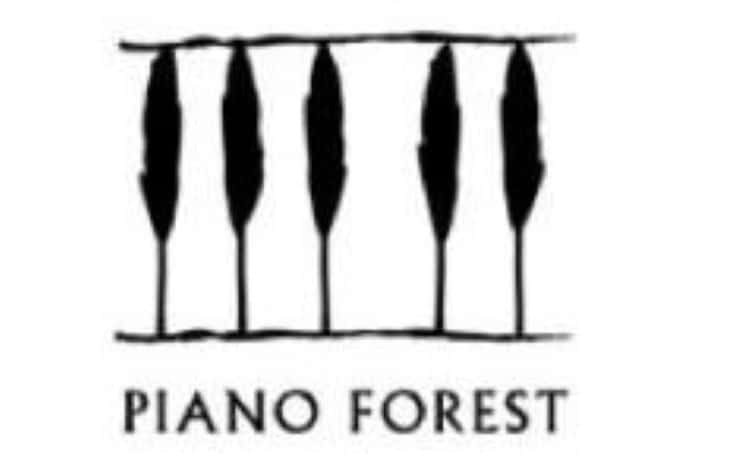 The Piano Forest logo features an image of piano keys. The black keys have been cleverly designed to look like trees to represent the 'Forest' part of the company name. When you look at the letter T you will see that the number 11 has been incorporated in the purple background. 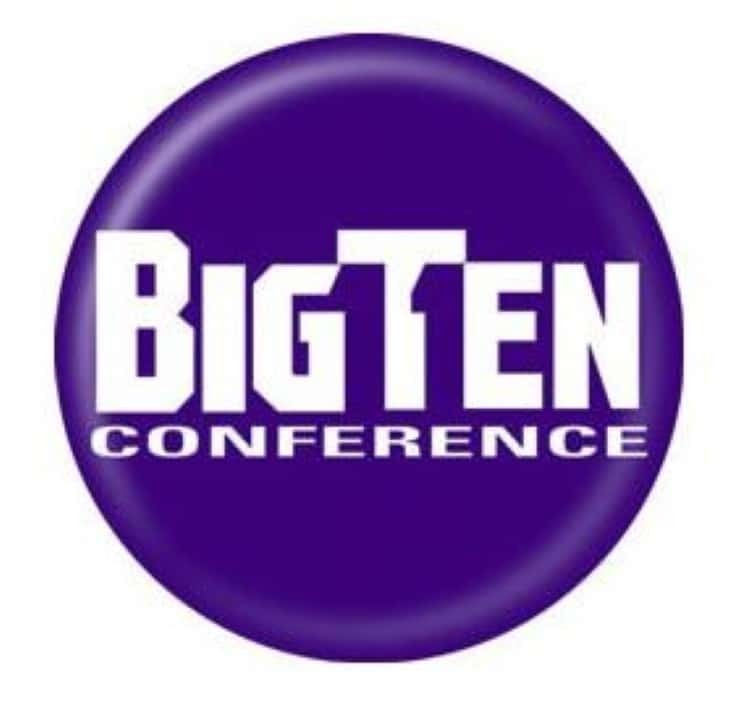 This is to represent the fact that there are now 11 schools in the Big Ten collegiate conference. The pink part of the 'BR' says the number 31. 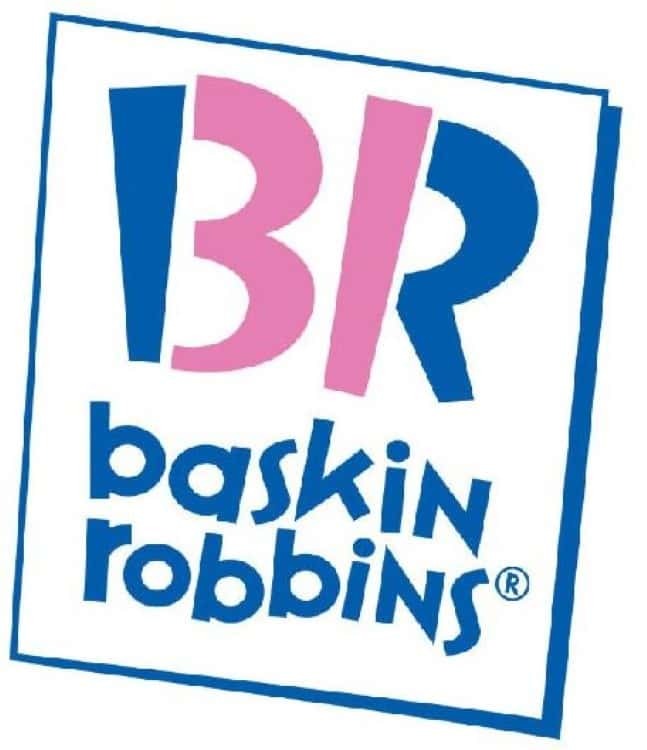 This is to represent the 31 flavours that baskin robins originally offered. 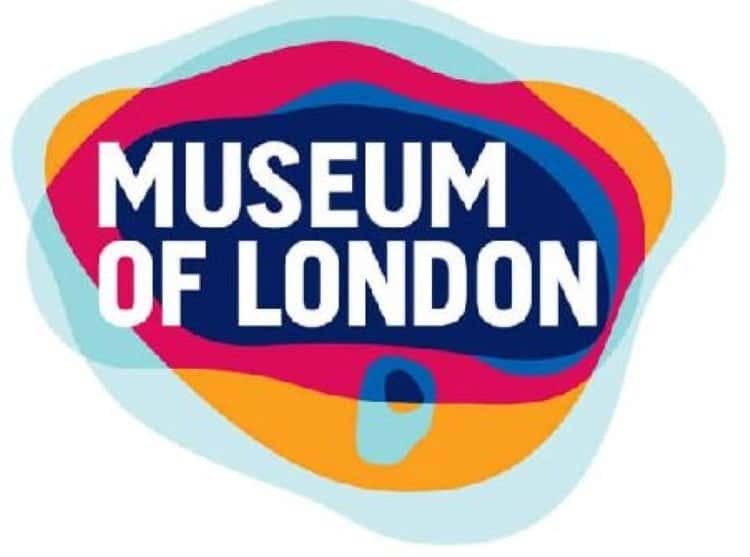 The Egg & Spoon logo looks like it is just an e. Look again though, can you see the egg and the spoon in the negative space? Sometimes cool things happen by accident. 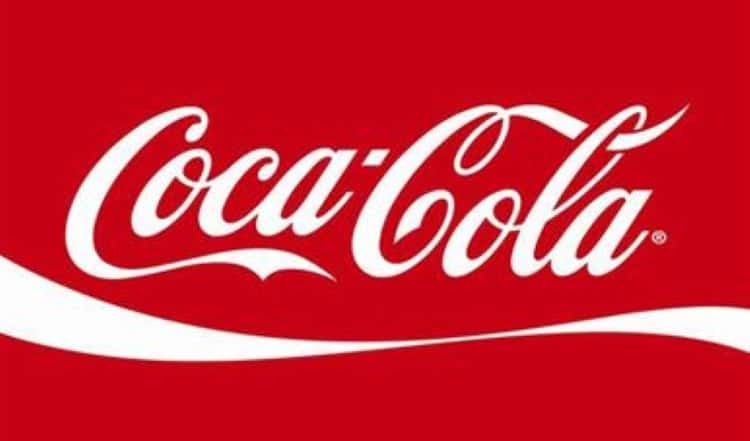 If you look closely at the Coca Cola logo it actually contains the flag of Denmark. Even though this was not deliberate, that did not stop Coca Cola from using it to advertise in an airport in Denmark.